While small businesses are known for their ingenuity, when it comes to income tax reporting creative thinking isn't advised. That’s because tax rules are very punishing when violated, and it’s the IRS’ job to make the corrections via audits. For the uninitiated, an audit is essentially a second review by the IRS of one’s tax filings (the first is automatic by a computer).1 For the initiated, it could potentially be a very bad situation if problems are found. That’s because the IRS has the power to not only recover missing collections but to also punitively assess severe interest and penalties. Learn to Automatically Document – Everything a business earns is very likely a profit and taxable. Everything a business spends is probably an expense and can minus against the profit made. Only the net profit difference gets taxed, which is not the same as "taxable" (key point). But you can only reduce your taxed amount if you have the documentation to show the expense purpose and how it contributes to the business’ operations. This simple principle is often missed by new small business owners. Think About a Formal Structure – Anyone can start a business a sole proprietor, the most basic tax filing status of a small business. However, it’s also a big red flag for the IRS because a lot of people cheat calling themselves a one-person business when they are not. So think about doing the paperwork and forming a limited liability corporation. It shows you’re committed to a business status and not making things up for a quick tax shelter. 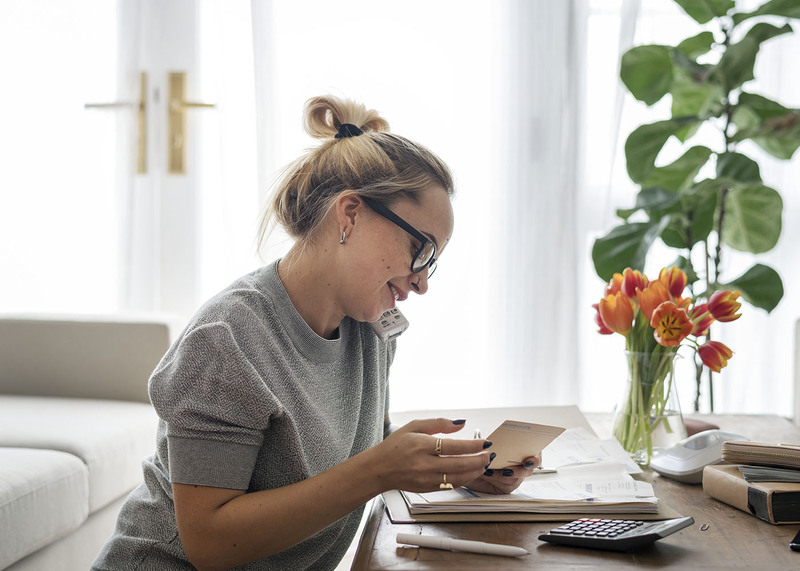 File Your Returns and Pay Your Taxes Due – Yet again, another simple risk that can be avoided, it’s amazing the number of small businesses that don’t do their tax paperwork timely. Failing to file is the easiest reason to give the IRS to perform an audit, and makes you stand out immediately as a target. Be Accurate – If you don’t have the paperwork to prove it, don’t claim an expense on your taxes to reduce your profit.5 Even if you know you had the cost, if you can’t prove it, you will be denied later in an audit, and pay four times as much in penalties. Avoid Weird, Large Deductions – There are tax deductions for big write offs like enterprise zones and vehicle purchase, but if you don’t have a clear-cut case documented that a deduction is part of your business, don’t take it.6 Large deductions are also a huge red flag for auditing. Avoid Cash Payments Where Possible – Cash might seem really appealing as a payment method from customers, but it’s also the least detailed for the IRS. As a result, cash businesses get a lot of review and audit work.2 Use electronic payments, credit card payments and paper checks. All of these leave a wonderful paper trail related to your business. If Your Business is a Consistent Loser, Shut It Down – You are allowed three years to make a profit with a business at least once over five years and write off the losses against your taxes (and the IRS has up to six years to audit).4 If you can’t make the business ago before then, don’t continue claiming losses. The business will look like an intentional tax diversion, and the IRS will jump all over it. Report All Your Income, Even if You Don’t Get a 1099 – Businesses are required to provide MISC 1099 reporting to other businesses they pay.3 It helps the IRS cross-check reporting of income by the recipient. But if you try to hide income that you didn’t get a 1099 for, the IRS may still hear about from other cross-check tools, so don’t go there. This is common when paid with a credit card processor where the business client punts to their card processor if you insist on tax reporting. Run a Business Smart, Don’t Overpay Yourself as an Officer – Corporations are expected to be frugal with their costs. So, if you’re an officer, don’t overpay yourself outrageously. It will stand out like a sore thumb in an incorporated small business as another tax shelter trap. Don't Make Up Stories - Lying to an IRS auditor or agent can get you in real hot water (a federal felony to be exact).7 If you get called on a matter and don't know the answer, just plain say, "I don't know, I'll have to get back to you on that." Folks too often lie under pressure on an innocent call or notice, and then the hammer drops because a lie looks like intentional tax evasion. Don't go there.